Poland’s minister of defense has announced plans to buy Tomahawk cruise missiles for future submarines. With the conflict in neighboring Ukraine as a pretext, Warsaw is actively modernizing its armed forces with a focus on purchasing first-strike weapons. Warsaw is ready to buy SLCM (Submarine-launched cruise missile) version of long-range Tomahawk missiles either directly from the US or from any other country ready to assist, Defense Minister Tomasz Siemoniak told Polish radio on Thursday. “One of the capabilities we want [the submarines] to have is cruise missiles,” Reuters cited Siemoniak’s aired statement, following a report by national Dziennik Gazeta Prawna daily. "Last year, I decided that Polish vessels should be able [to launch cruise missiles] and we are speaking to all those able to deliver this type of weapon, including the Americans," he said. Poland is considering buying three submarines to enter service till 2030. Minister Siemoniak also informed that in 2015 some 10,000 NATO soldiers will take part in military drills in Poland, about half of them servicemen belonging to the international NATO quick-reaction task-force Spearhead, the newly-created NATO quick-reaction force. After the beginning of bloody conflict in Ukraine in spring of 2014, Poland adopted an unprecedented 10-year spending program worth some €33.6 billion to modernize its armed forces. The list of military purchase includes air defense systems, 70 multi-role helicopters worth €2.5 billion, APCs, combat drones and three submarines, AFP reported. In September 2014, the US State Department gave the green light to a $500 million arms deal with Poland, including the sale of 40 advanced JASSM (Joint Air-to-Surface Standoff Missiles) cruise missiles and upgrades to their F-16 fighter jets to these missiles. 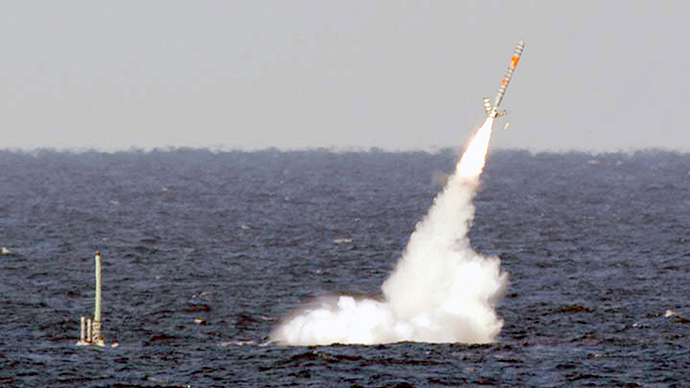 JASSMs are composite-body semi-stealth long-range cruise missiles, ideal to inflict a preemptive strike. The submarine-launched Tomahawk missiles Warsaw wants are also a definitely first strike weapon. 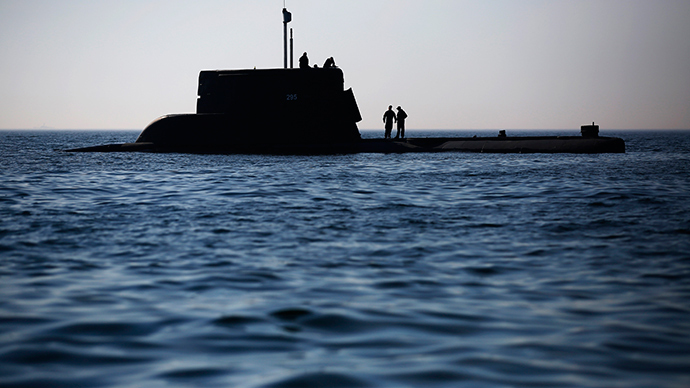 Warsaw’s search for new submarines began even before the developments in Ukraine. In 2013, Poland considered buying Germany’s most advanced diesel-electric type U-212A submarines, but no deal was reached in the end, as Poland changed its mind and suggested leasing two 212’s as an option, reported the Local in 2013. The news about Poland arming its future subs with Tomahawk SLCM missiles strikingly resembles news coming from Israel in recent years, about Tel Aviv beefing up its submarine fleet and arming it with Popeye SLCM missiles. 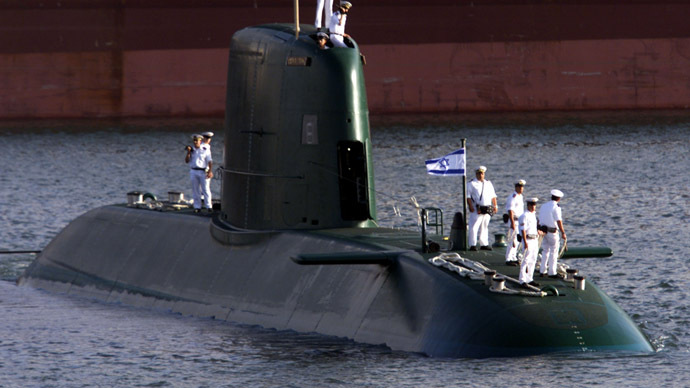 Over the last 15 years Israel has obtained from Germany six state-of-the-art Dolphin and Dolphin 2 class submarines armed with torpedoes and Popeye SLCM cruise missiles, with a range of up to 1,500km, allegedly capable of carrying nuclear warheads. The US Tomahawk cruise missile has a maximum range of 1,600 kilometers. Its SLCM version Block II TLAM-N could be armed with a W80 nuclear warhead. Currently, several countries’ submarines are armed with home-grown technology cruise missiles, including China, France, Israel, Russia and the US.